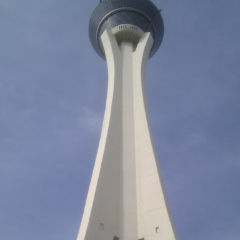 Here we have the 1,149-foot Stratosphere tower. 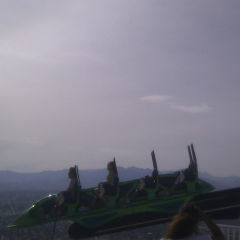 And then X-Scream thrill ride, which I rode. Imagine sitting backwards on a see-saw balanced 1000 feet in the air. Good times! 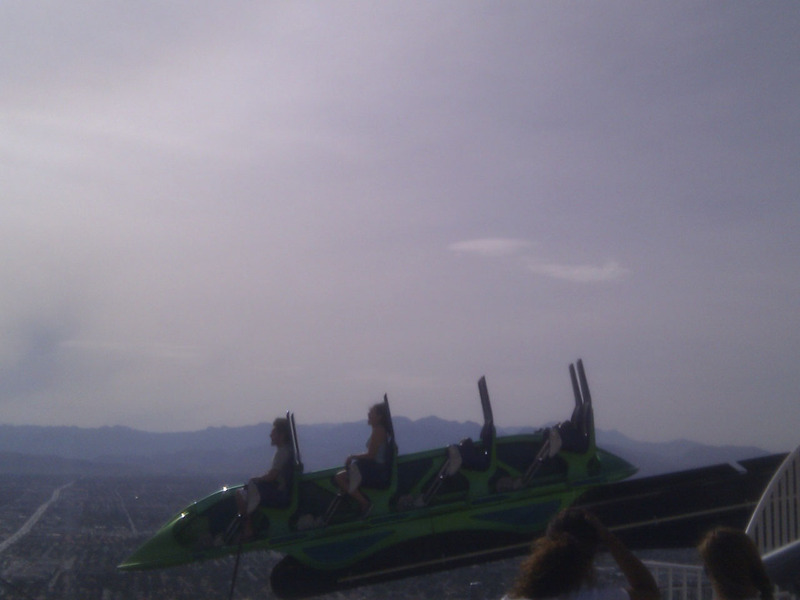 Plus, I got to sit beside a guy with a fear of heights, but who liked to be scared. Weird. 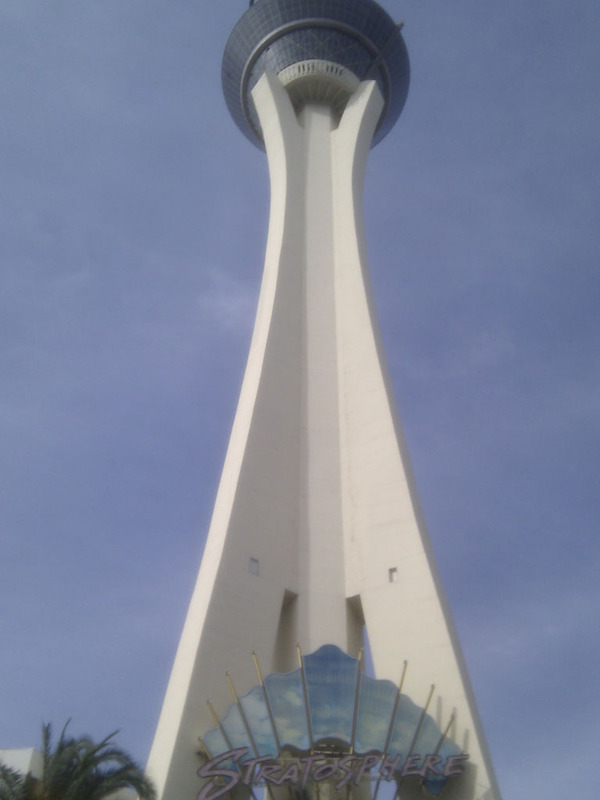 This entry was posted in People, Technology and tagged holidays, photos, stratosphere, Vegas Baby, x-scream.